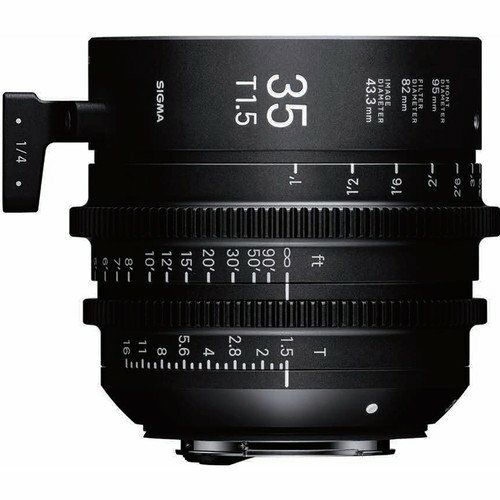 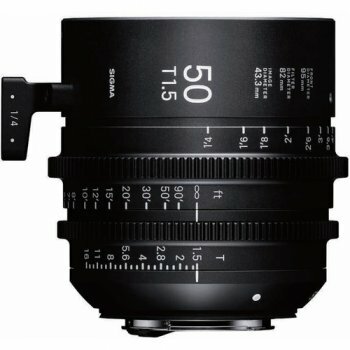 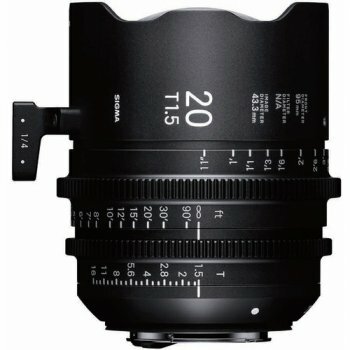 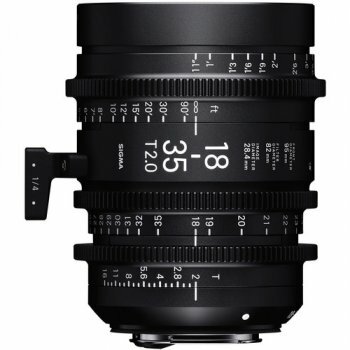 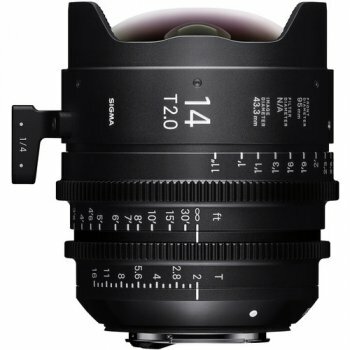 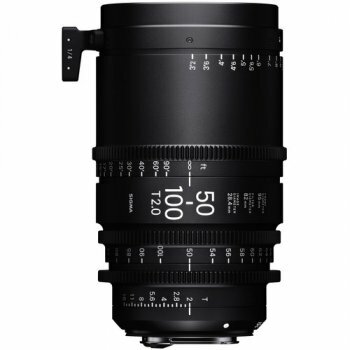 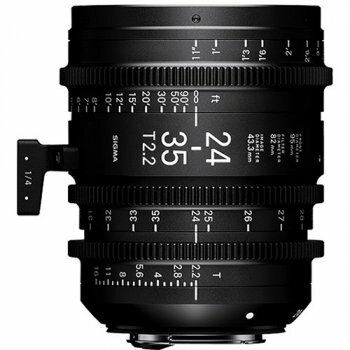 Sigma′s FF High Speed Prime Lenses combine the same high-quality optics and mechanics of their Global Vision still line in a cine-oriented design. 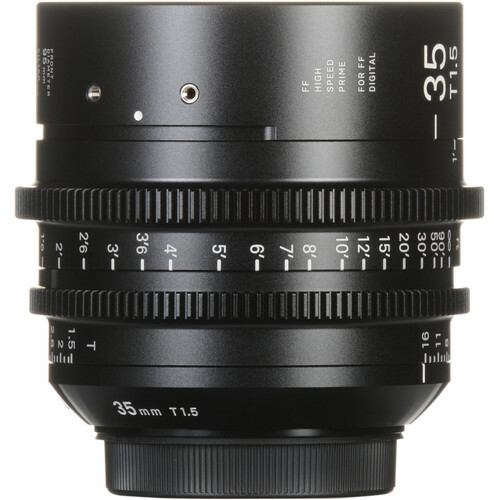 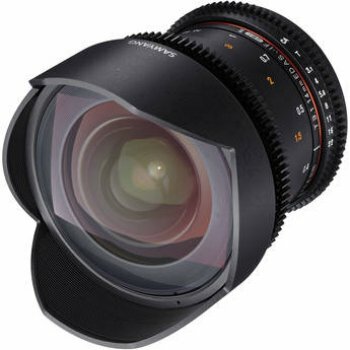 This 35mm EF-mount prime is a mid-range focal length in the series, offering full-frame sensor coverage, 6-8K resolution, and a T1.5 aperture in a compact, lightweight form; it is also available in Sony E and PL mounts. 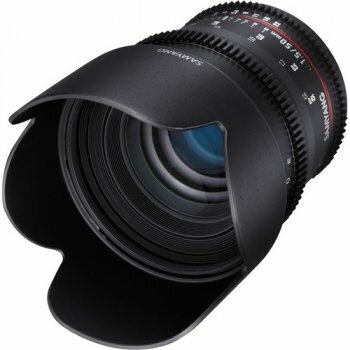 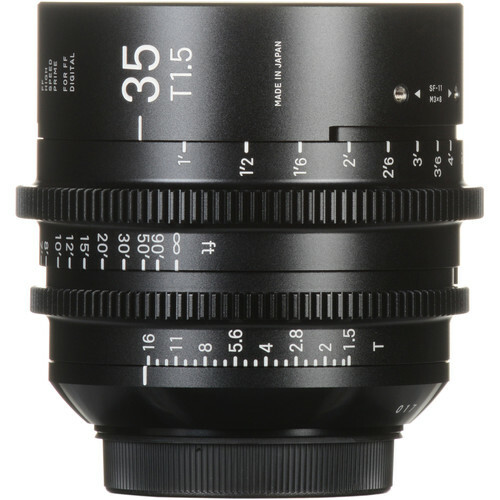 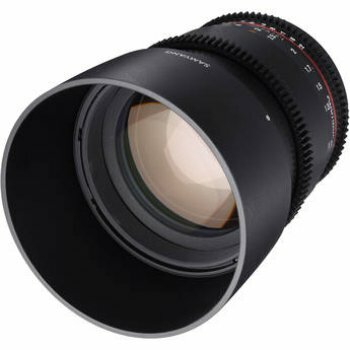 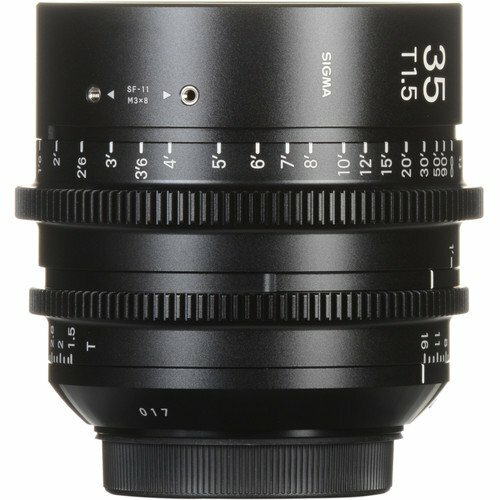 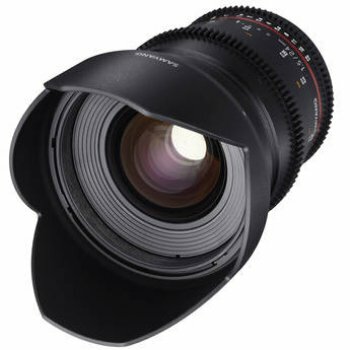 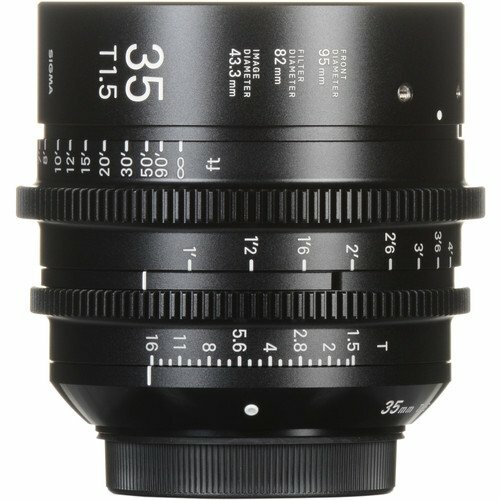 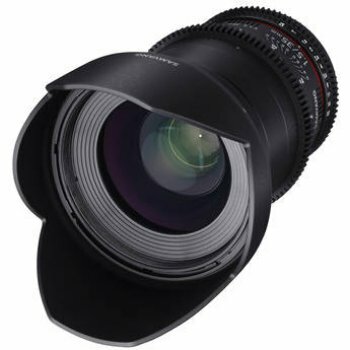 A common 95mm front diameter and similar physical attributes across the lens line make it easier and quicker to mount lens accessories such as matte boxes, follow focuses, and lens control motors.